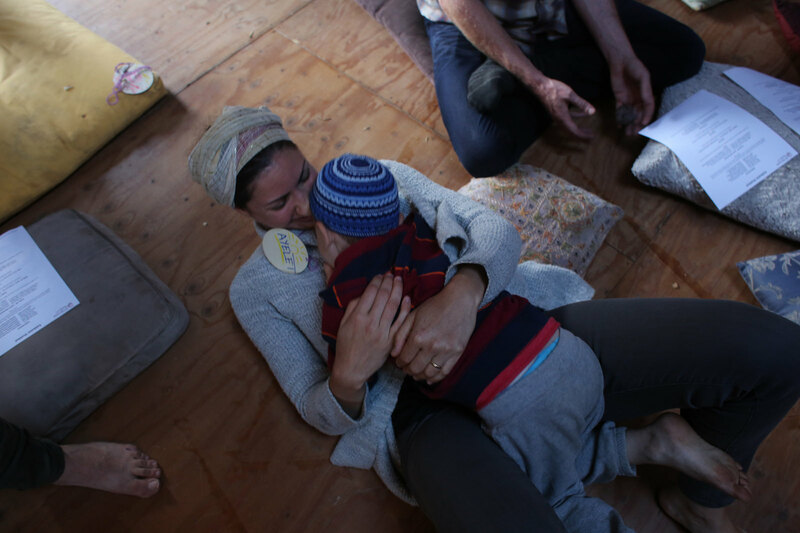 Join the Wilderness Torah community in Sonoma County for an earth-based, Yom Kippur journey of purification. We will gather in community on a farm near Sebastopol for a two-day retreat. Co-facilitated by Rabbi Zelig Golden, Mikey Pauker, Aleksandra Dubov, and other community musicians including: Candace Wase, Lauren Brown, Douglas Chermak, Rebecca Schisler, and Colin Martin. The fire on the altar in the Temple was tended continuously for centuries — one of the great, ancient sacred fires in human history. Upon that fire the ancestors made offerings to the Creator. This was particularly important on Yom Kippur for the special Avodah service. That fire was extinguished nearly 2,000 years ago. Today, we recall that fire by lighting a special fire for Yom Kippur, which makes the Teshuva (spiritual return process) of Yom Kippur particularly potent. Join us as we cleanse, release, and purify for the coming year. Help Someone Attend: Choose a $168 Adult ticket, which includes a $72 tax-deductible donation. For those in need we are offering reduced fees available on request. Request a discount code here prior to registering. Your registration is not complete until you have paid, ensuring you a spot at the event. Unpaid registrations will be canceled after 48 hours. Registration is non-refundable. Please see our cancellation policy for more information. Come retreat overnight inside the Victorian House on the farm. We have limited rooms with comfy beds available. For an extra fee of $84 you may reserve a bed in one of the rooms — register early to secure a bed. All inside accommodations include bedding and access to indoor bathrooms. To make a reservation and request a bed indoors, please submit this form. Please read below for information about our Avodah Program and fill out an application. We are now accepting Avodah applications on a rolling basis, until all positions are filled. Read the position descriptions below and apply early for greatest choice of positions. Avodah is intended for those who want to serve and have financial need. Yom Kippur is reasonably priced, with additional discounts and work-trade available to reduce cost further. Our pricing does not cover the full cost to produce the event. With this in mind, we ask that you consider your ability to pay before applying for Avodah. What does it mean to be part of the Avodah team? Avodah is an opportunity for folks to help create the village, and is a great way to save money, meet new friends, and play an important role of service at the event. Each Avodah role is integral to the health of the whole system. Please read through our Avodah Terms & Conditions before applying for Avodah. We will be getting ready for the holiday, including putting up all structures, and decorations. This position also allows you to enjoy the holiday without working during the event. We provide lunch during setup. Be part of our rockin’ welcoming team! Check people in, help with orientation and assist people with gear setup if needed. Help people arrive in a good way. Be the first person to greet participants. Help orient folks to the land and get them parked tightly. Experience is great, but not necessary! Help the hearth our kitchen nourish the village by lending your chopping, prepping, serving, and cleaning skills. Arrival times vary depending on the length of the shift. We are looking for friendly people to work with our children for a few designated times during the event. 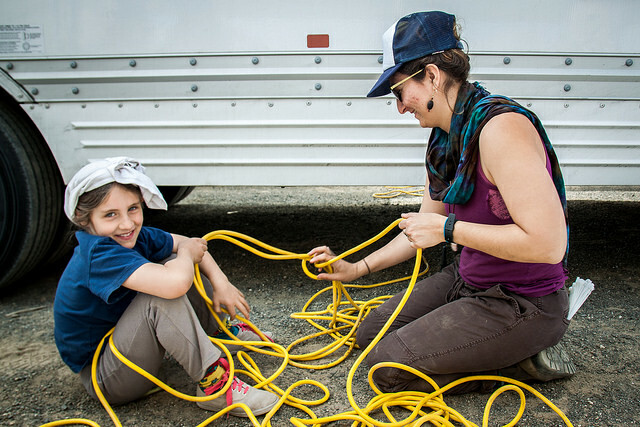 You must have experience working with young people ages 5+, ideally in an outdoor, experiential nature context and/or in a Jewish context. Help us unload the truck the day after Yom Kippur at our storage unit in North Oakland. This position allows you freedom to enjoy the holiday without working during the event! Good organizers encouraged to apply. during the night! Fire Tenders Needed. *Vidui is the traditional Yom Kippur confessional, which we chant five times on Yom Kippur. 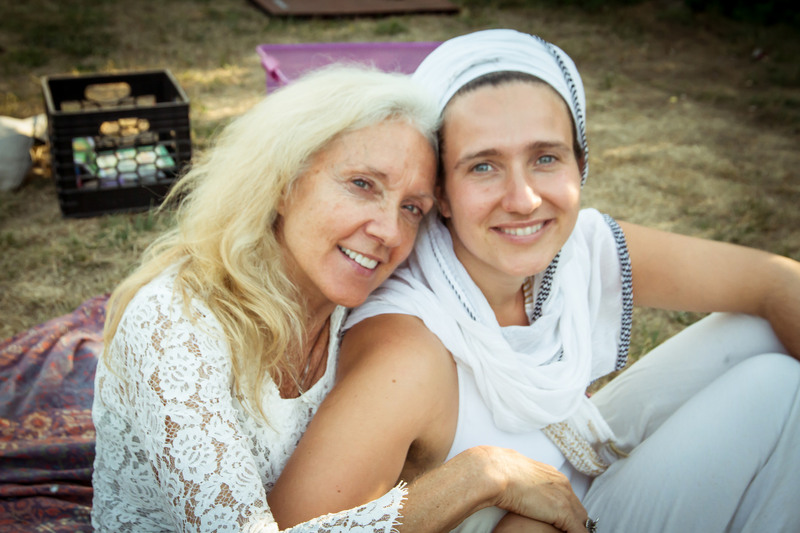 After chanting the traditional Vidui the first time, we will embark on a journey of focusing Vidui in four worlds – ourselves, each other, the earth, and God. 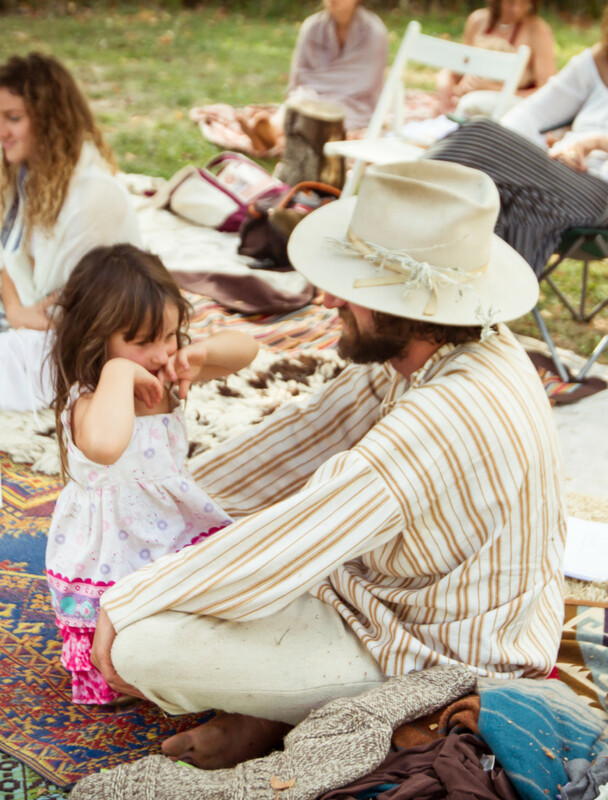 Our High Holidays are family friendly events and we encourage families to join! We cultivate a vibrant, intergenerational experience and believe that it truly does “take a village to raise a child.” We create an atmosphere where tots, children, and teens receive the support they need to find their unique place within community and enjoy the wonders of the holiday on the land. We will have specific times where childcare is being offered. At other times children and teens will need to be accompanied by an adult. Parents, this is a community event! We welcome kids. We offer kidcare for ages 3–12 during Yom Kippur services. Kids 2 and under can attend kidcare, but parents need to supervise them. Teens ages 13+ are welcome to participate in the Yom Kippur services. Please note that while we provide supervision and programming, all parents and guardians are responsible for knowing where their children and teens are at all times. Contact us with any questions about our High Holiday programming. We hope to see your family in the North Bay! We will be holding Rosh Hashanah at a farm retreat center near Sebastopol, California. This beautiful space is surrounded by a coastal redwood forest mixed conifers, oaks, chaparral, and riparian habitat. We will spend all of our time in prayer outside and on the land. Be prepared to dress in layers so that you can adjust easily to changing temperatures. Summer in coastal California can be sunny and hot or foggy and cold, with nighttime temperatures dropping significantly. We will provide portable toilets and handwashing stations for everyone to use. We provide a communal dishwashing area where you can clean and leave to dry your personal dishes after each meal. The Hearth (kitchen) maintains a separate kosher dishwashing area used only for the Wilderness Torah kitchen supplies. Those needing kosher dishwashing may use this area with special permission from the Hearth. There are several options for where you can rest your head during the retreat. 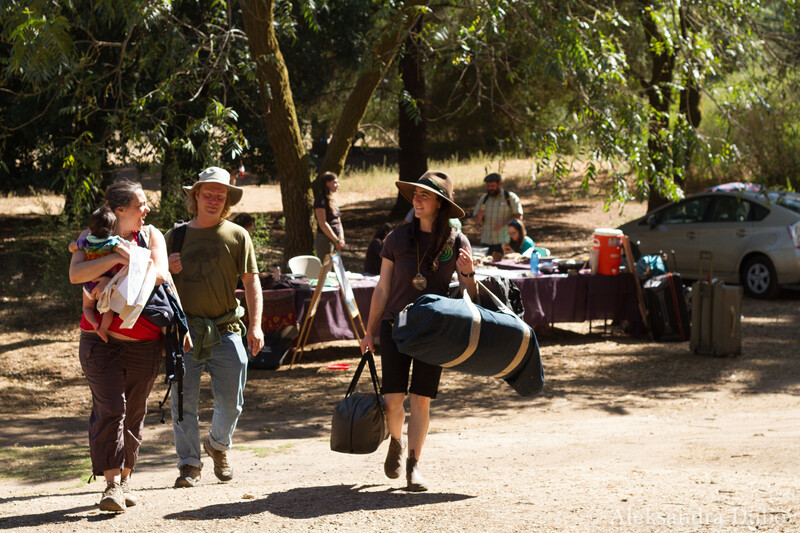 Camping on the land: Your retreat ticket gives everyone the option to camp. Bring your own camping gear and anything that you need to be comfortable. Please review the packing list carefully. There is space in the parking area for RVs or campers. Onsite Indoor Accommodations: For an additional fee there are also limited indoor accommodations onsite. There is a beautiful Victorian farmhouse on the retreat site which has a limited number of beds in shared rooms available **All inside accommodations include bedding and access to indoor bathrooms. To reserve yourself a bed please submit this form. Off-Site Accommodations: There are also many options for different hotels, motels, and inns in near Sebastopol and Occidental, CA. *Please bring one potluck dish to share for erev Yom Kippur Tuesday night dinner. Wilderness Torah will be providing a break-the-fast meal on Wednesday evening. We will not have our traditional snack station or beverage station available. We will have a water station for those that need. 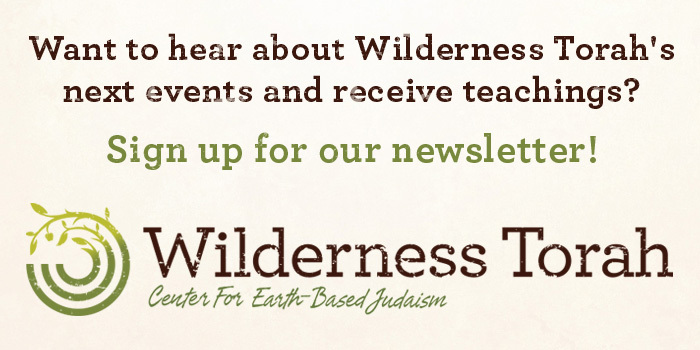 Wilderness Torah’s food is delicious, organic, local, seasonal, and kosher. We will always have vegan, vegetarian, and gluten-free options available. If you have questions about our kashrut, please see our FAQs. There is plenty of fresh, potable water. Please bring a water bottle so you can stay hydrated. We do not provide communal garbage, recycling, or compost bins. Please take out what you bring in! 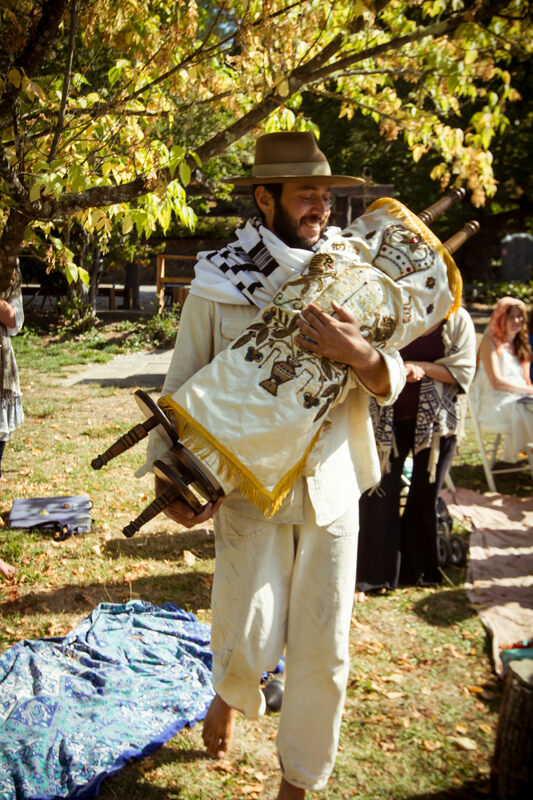 Both Rosh Hashanah & Yom Kippur events are located at the same retreat center in Sonoma County, within a 1–2 hour drive from the San Francisco Bay Area. You will receive detailed driving directions in a confirmation email when you register for these retreats, as well as a link to carpool signup. The sacred fire is incredibly powerful and healing- tending it in the pre-dawn-sunrise hours (with my adult son) was an unexpected highlight of my time at Yom Kippur.